They are nice presents for children, looking good in their colorful chambers. 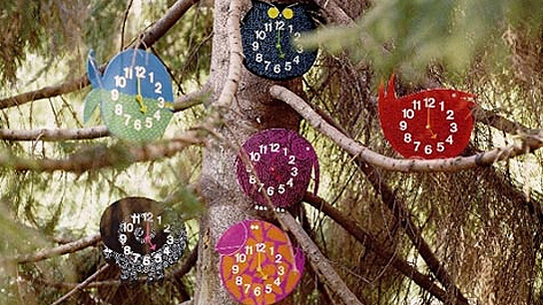 If you don't have any children, let's say Zoo Timers are definitely a good investment if you're planning to redecorate your home. 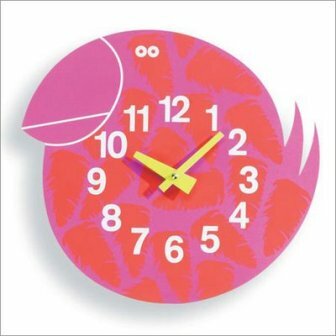 Useful and joyful, in shape of an owl, of a fish, a toucan and an elephant, these wall timers are George Nelson's designs, which contrast sharply with his sculptural wall clocks released in the 1950s.